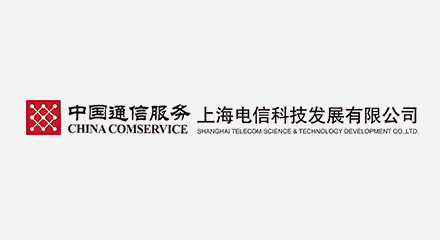 China Communications Services Corporation Limited, also called China Comservice or CCS, provides call center value-added services and BPO services. As the only overseas-listed Chinese company to provide integrated services for telecommunications, media and technology companies, they wanted a solution that was stable, flexible and easy to maintain for themselves and their clients. Implementing the all-in-one Genesys PureConnectTM Cloud platform met these requirements while also resulting in higher efficiency and customer satisfaction.